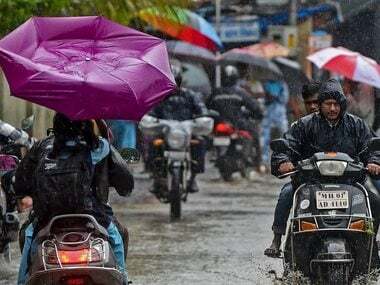 Mumbai: The Brihanmumbai Municipal Corporation (BMC) on Wednesday issued an appeal requesting people not to "spread and trust" rumours of a cyclone warning. Heavy rains since last night continued on Wednesday, throwing normal life out of gear in the city and its suburbs, and affecting road and suburban rail services. As rains threatened to paralyse the city, panic messages on a cyclone on Wednesday went viral on social media and messaging apps. In a bid to stem the panic, the BMC's Disaster Management Cell issued a tweet, clarifying that no such warning had been issued by the weather department. 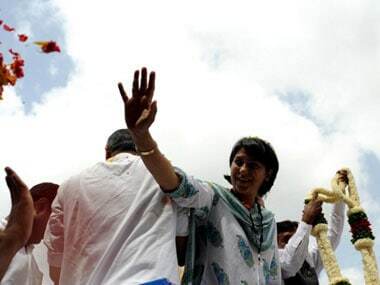 "As informed by IMD there is no cyclone warning for Mumbai. Citizens r requested not to spread & trust rumour," the Cell tweeted. "In last 1 hr light rain recorded in Mumbai City & Western Suburbs. Moderate rain in Eastern Suburb. Trains & Road traffic normal," it said in another tweet. According to the BMC, the city on Wednesday recorded 11.63 mm of rainfall from 8 am to 1 pm. The eastern suburb recorded 27.38 mm of rains while the western suburb received 11.68 mm rainfall in the period, it added. 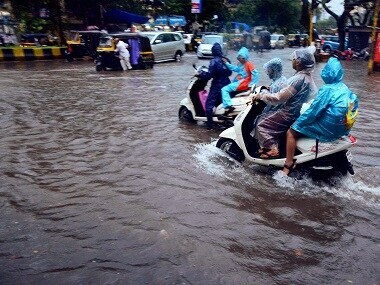 The BMC said water logging was reported at several places, including Hindmata, Sion, Veera Desai Road, Air India Colony, Milan Subway, Andheri Subway, Bandra, Dahisar, Chembur and Mankhurd. Pumping machines have been pressed into services in these areas, the corporation said. Incidents of tree and branches falling were reported in 168 places. Besides, there were 21 short-circuits and five cases of wall collapse. There were also some messages on the Bandra-Worli Sea Link being shut. 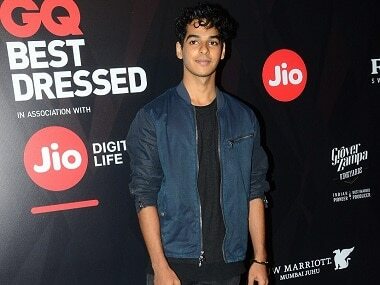 However, the Mumbai Police said traffic in the city mostly remained normal, expect on a few routes. "Traffic is currently by & large normal except traffic diversion at Aarey Colony Bridge to Rd no 3 & thru linking rd 4 SV Road," it tweeted.